At the end of the day football really comes down to a few simple concepts. Matchups, avoiding mistakes and making the most of your chances. Generally speaking if you can do two of the three, you will probably win. 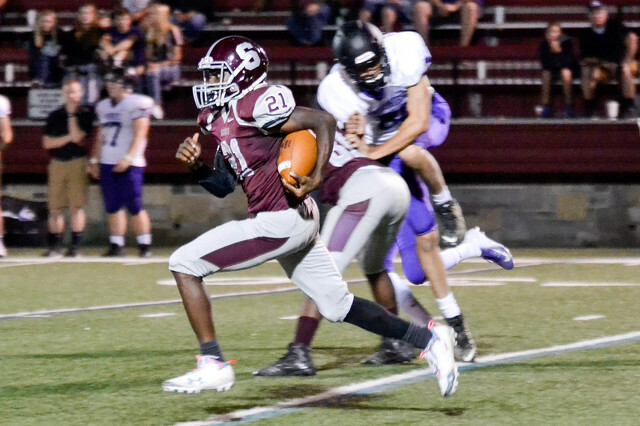 On Friday night State College did all three with relative ease as the Little Lions beat Mifflin County 35-12 to open the season 1-0. In theory Mifflin County hung around early as State College missed a 43-yard field goal in the first quarter, and the visitors may have even felt a slight sense of hope as a Keaton Ellis punt return touchdown was called back following a penalty. Mifflin County's upset hopes didn't last much longer as Isaiah Edwards found the end zone twice in a short span to put State College up 14-0. Then it was a long connection from Tommy Friberg to Cohen Russell for a 60+ yard score that blew the game even farther open to the tune of 21-0 midway through the first half. If Mifflin County was going to make a comeback it would need to start now, early in the second quarter as State College faced a long field in front of an energized Memorial Field crowd not short on Mifflin County supporters urging their team on. But Ellis had other plans, the Penn State commit taking a sweep left to right, cutting back across the field and sprinting with relative ease for a 73-yard strike. 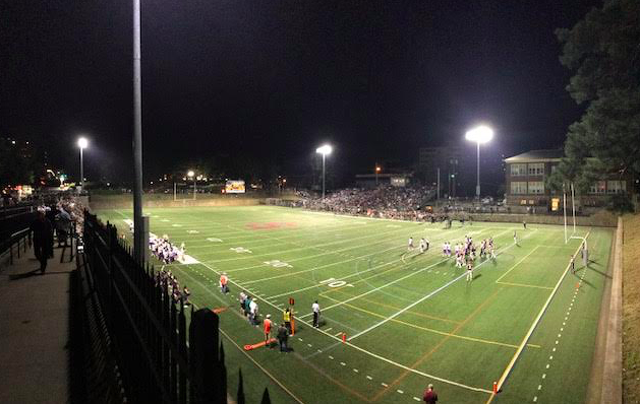 At 28-0 it was all but over, one final touchdown before the half and a 35-0 margin said about all anyone needed to know Friday night. The rest was an exercise in passing the time, a running clock moving both teams towards next week's slate of games. Mifflin County would score twice against State College's reserve players but there was no real threat to the lead or the outcome. In the end the Little Lions were the team everyone thought they were. Bigger, faster, smarter and more talented than most. They will face better teams in the weeks to come, but as season openers go, it doesn't get much easier than this. 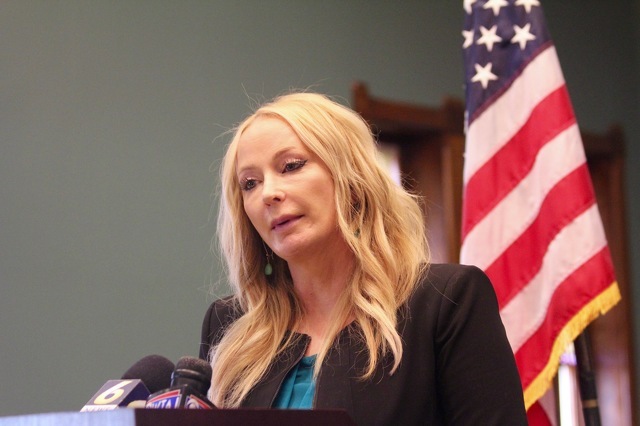 A state disciplinary hearing committee has recommended that former Centre County District Attorney Stacy Parks Miller's law license be suspended for three months for violating rules of professional conduct.